Join author David B. Williams for an Arbor Day-Earth Day event. 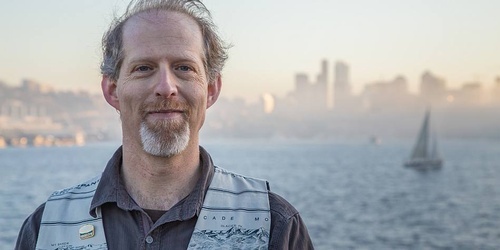 Williams will share stories about the decades of false starts, the political shenanigans, and far-reaching social, economic, and environmental impacts of the Lake Washington Ship Canal's construction and operation. He will highlight the changes that occurred around Renton, when the lake dropped nine feet and the Black River began to disappear.